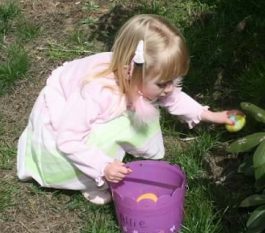 Family fun includes egg hunt, crafts and a visit from a special rabbit! Morning hunt has a continental breakfast and afternoon hunt includes healthy snacks. 1 p.m. registration: Click here.